China Blue is a very talented gelding with a bright future ahead of him. He is stunning to look at and a dream to ride. The type of horse that makes you smile everyday. China is scopey, brave, easy, and very personable. 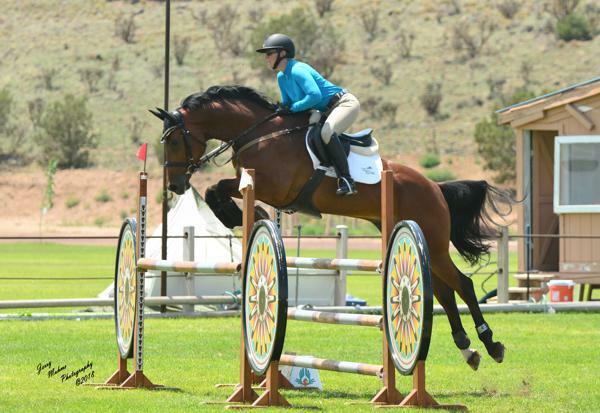 He is competing successfully in the 6yo young jumper classes. 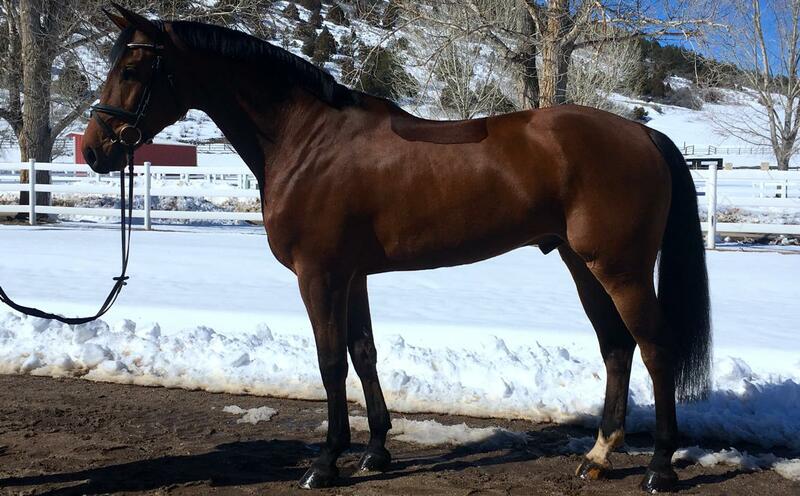 Don't miss out on this eye catching up and coming 6yo.